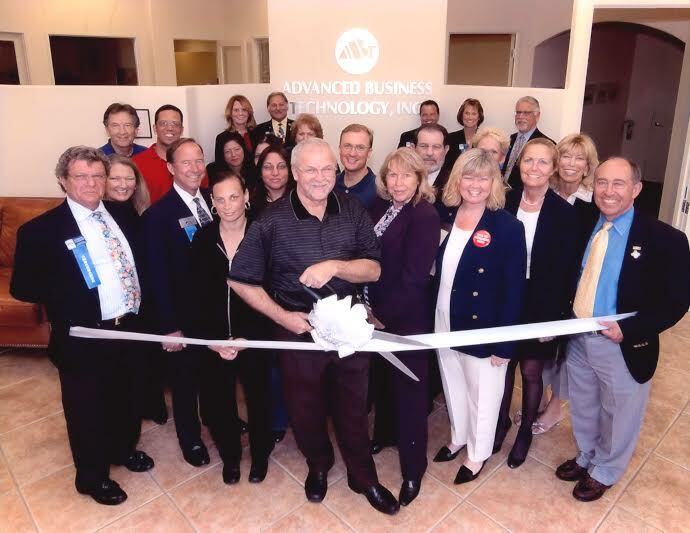 While focusing on improving the working environment and needs of clients and partners, Advanced Business Technology, Inc. strives to be a cost-effective provider of quality information solutions where integrity comes first, and everyone benefits. In the current strained economy all business decisions must be made with acceptable profit margins in mind to guarantee on-going coexistence between suppliers and consumers. However, the integrity, trust, honesty and good character must never be violated. From a simple solution to a complex network and data distribution design - we have a team of highly skillful experts on board that will make such solution possible. Each our team member is dedicated to pursue and deliver uncompromising and personalized service to all our clients. During our past 22 years we proudly supported IT needs to well over 50,000 clients. Our customers include individual owners of PC and consumer electronics products, medium size to large /enterprise organizations, computer repair houses, systems integrators, Value Added Resellers (VAR) – covering almost every type of domestic / private and Government industries. Jan Cherkowski – Company founder and President followed up his passion to this incredible technology after spending over 17 years working with Digital Equipment Corporation (DEC) in Field Se rvice, Technical Management, Manufacturing and Logistics. Advanced Business Technology, Inc. continued working with Digital Equipment Corporation after signing agreement as OEM Partner promoting and developing custom solutions based on the latest (then) 64-bit Alpha chip technologies supplying custom configured servers and high performance workstation to entertainment (video productions), engineering, architects and Government contactors type clients. As DEC OEM Partner, Advanced Business Technology, Inc. was invited by Digital Equipment Corporation to attend NAB trade show in Las Vegas to promote and demonstrate Alpha based workstation running video editing applications as well Pro/E software on Tru64 Unix and MS Windows. Advanced Business Technology, Inc. expertise in systems integrations, OEM custom systems design, computer service / maintenance and logistics lead in April 2004 to sign HP Parts Purchase Agreement with Hewlett-Packard and now Advanced Business Technology Inc. is considered as one of the US key resellers of HP spare parts. Further on – Advanced Business Technology, Inc. become registered reseller and partner with Kodak Imaging, DELL, Lenovo, Lexmark, Xerox, Intel, AMD, Toshiba, Iomega / EMC, Asus, APC, Seagate, Western Digital – just to mention few of the over 100 main-stream manufacturers representing a vast range of supported products.